Shipping across the border between Canada and the US is easy, it’s simply up to correct documentation. However, it’s surprisingly common for information to be forgotten or missed entirely. In cases like this, shipping delays are inevitable. To avoid belated delivery and shipments stuck at the border, make sure you don’t fall prey to the mistakes below. Without the customs broker properly labeled the shipment is going to be delayed. 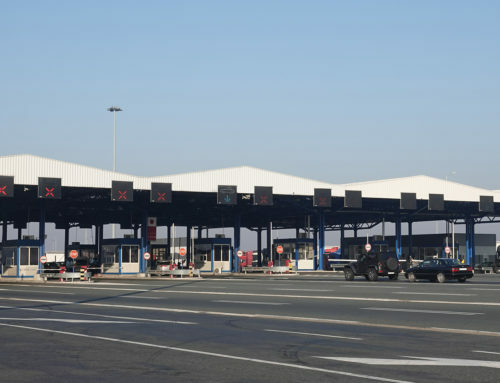 It forces extra work on the cross-border transport company because now they have to fish around for the necessary information and confirm the customs broker. Keep the shipment on schedule by getting this vital piece of info down as soon as you can. Extra shipping security is guaranteed when working with a certified carrier. FAST, CSA, PIP, and C-TPAT are the certifications you should look for when hiring a logistics company for international shipping. They are simply an extra piece of verified documentation allowing for a smoother cross-border transport shipping process. Canada Customs-Trade Compliance requires every item being shipped have their correct value and currency of sale denoted on the invoice. 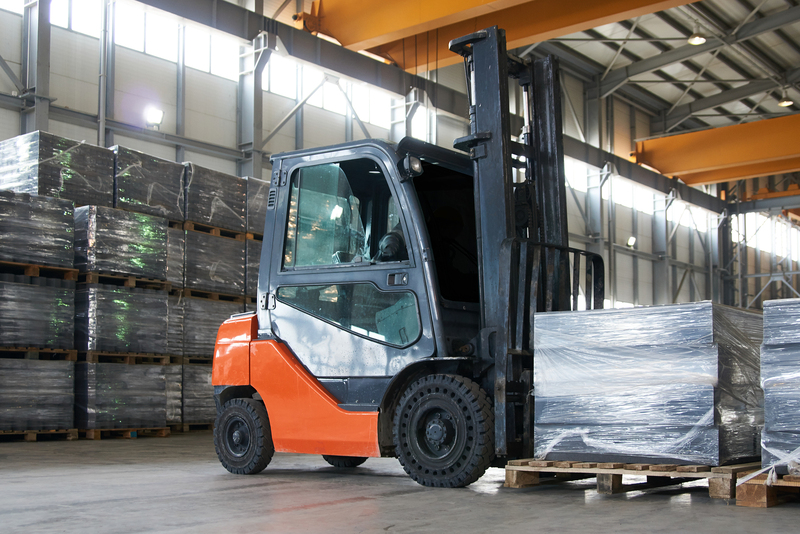 Shipping FTL, LTL, or through a different freight service doesn’t matter. If this information is not provided on the documentation presented, you’ve given your customs broker another headache while they collect the information. You can’t forget anything when it comes to shipping information and documentation. 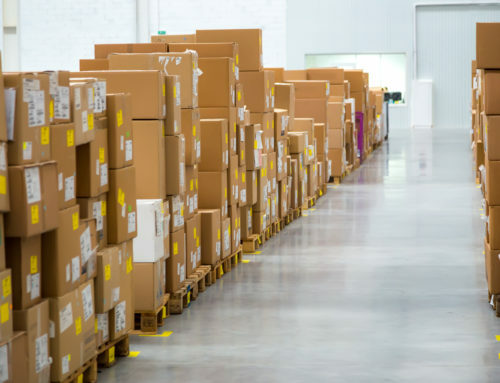 Consignee name and address are just as important as the description of goods, the weight and number of pieces of each item, the IRS number and the tariff number. Both the customs broker and your carrier require absolutely everything. The driver is going to be asked what they are transporting as the border. This is not the time to be forgetful or unsure of what is being hauled. 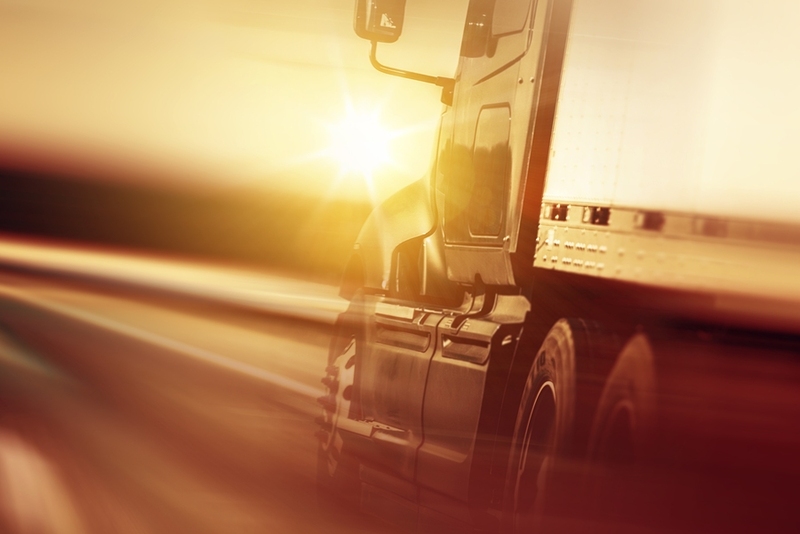 Make sure your drivers have reviewed their paperwork before even leaving the shipper. They need to be conscious of what they’re hauling to avoid any and all delays. This should go without saying. Drivers must have all documentation easily available to them and written neatly for ease of reading. Nothing is worse than having a shipment delayed between countries because someone read a 5 as an S.
When entering either Canada or the US, the ACE/ACI manifest need to be submitted and accepted in the system before arrival. When it comes to cross-border transport, it’s as simple as that. Dispatchers and shippers may provide specific, special instructions for a haul. 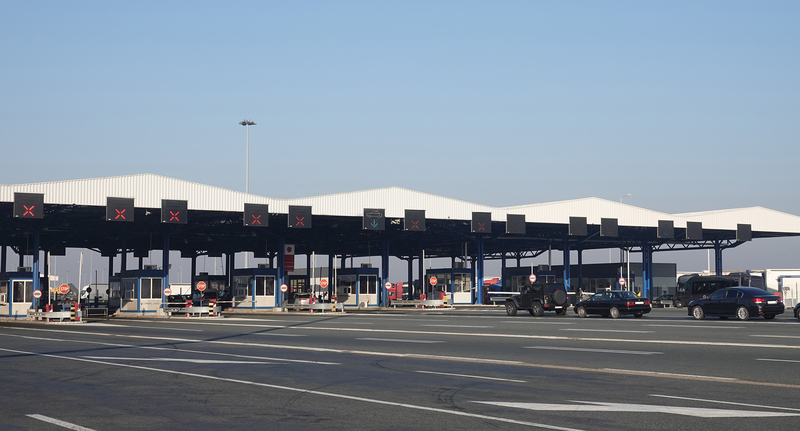 If paperwork is not read thoroughly, drivers can easily miss crucial information that holds them and their shipment at the border. Avoid any confusion by reading over all documentation provided and speaking with the dispatcher. 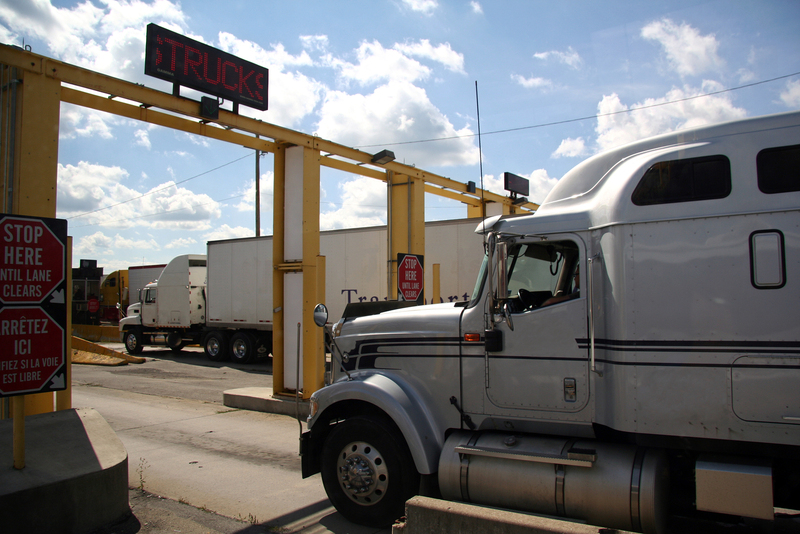 York Trans has been exceeding the needs of our customers for over forty years. 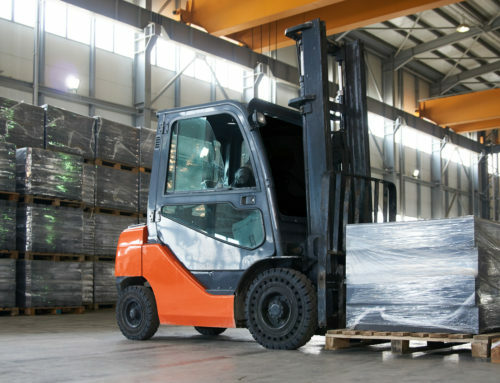 We know exactly how to meet your warehouse and transportation needs in Ontario, throughout Canada, and across the US. 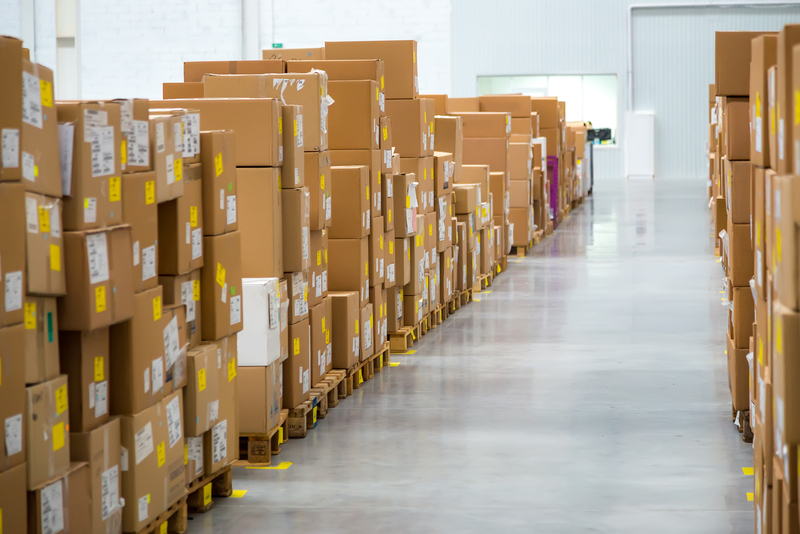 Inventory management and deployment logistics are easy with our vast operation. 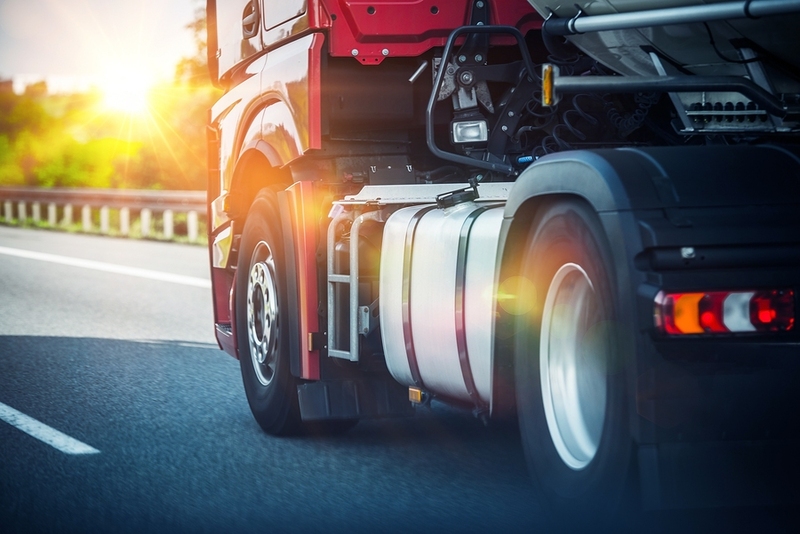 Our full range of transportation and logistics services are driven by well-trained drivers who will see your products delivered safely, guaranteed. • Shipping between Canada and the US doesn’t have to be difficult. It’s actually quite simple. 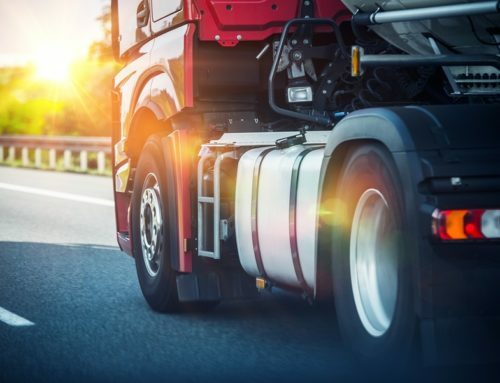 • Informed and certified drivers, properly filled out documentation, and accepted manifests prior to arrival in Canada or the US are all you need for smooth shipping. 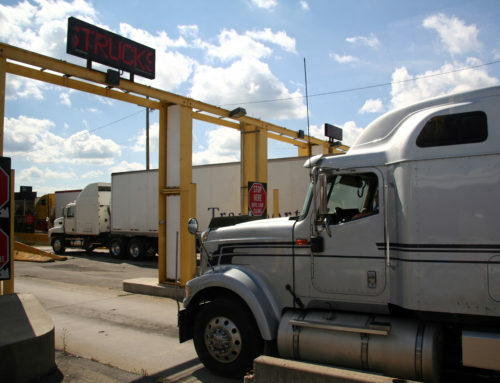 • York Trans know everything when it comes to cross-border transport. Call us today.